Patient PortalAppointment requests, prescription refill requests, medical history, lab reports, message the office. Patient FormsComplete these forms before your appointment and spend less time in the waiting room! Map & DirectionsSee a map and get directions to our two convenient Gwinnett County medical office locations. 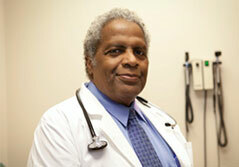 Ralph A. Jackson, MD, is board certified in Internal Medicine and Emergency Medicine. He has been a practicing physician in Gwinnett County for over twenty-five years. Dr. Jackson is an active staff member of the Gwinnett Medical Center in Lawrenceville and Duluth. He is also an active staff member of Emory Johns Creek Hospital in Johns Creek, Georgia. We are a full service Internal Medicine office that specializes in the management and treatment of Adult Medicine. Dr. Ralph Jackson has been a practicing physician in Gwinnett County for well over 25 years. Our emphasis is to provide professional and compassionate care to a wide spectrum of patients and their families. It is our goal to assistyou in the management of your care by providing flexible office visits, being the on-call physician for hospitalizations, and coordinating outpatient care. In addition, we have established a long working relationship with most of the subspecialists in the area. 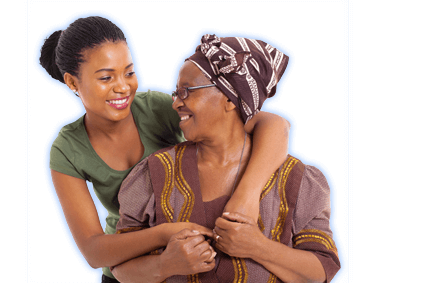 We take the pressure off you by facilitating and navigating you and your family to the appropriate specialist. Americans are living longer lives, but longevity alone isn’t enough. 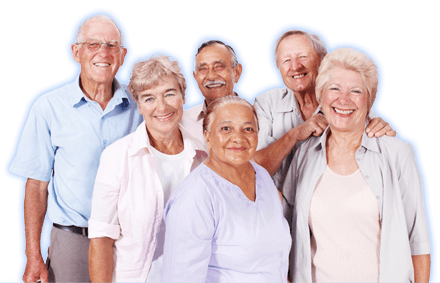 Our goal is to help you maintain your independence and quality of life so you can enjoy your golden years. Mon, Wed: 8:30 a.m. – 5:00 p.m.
Fri: 8:00 a.m. – 2:00 p.m.
Tues, Thurs: 8:30 a.m. – 5:00 p.m.
© 2019, All Rights Reserved. New Horizons Internal Medicine, Duluth & Lawrenceville.